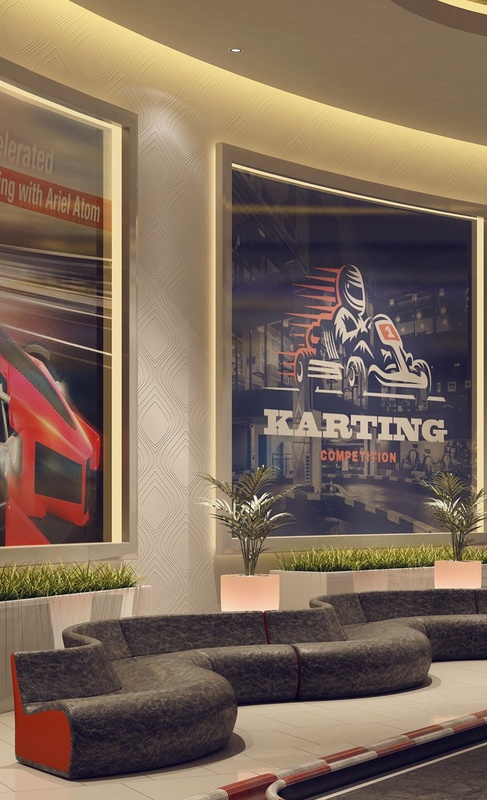 At the heart of entertainment and amenities of Motor City is delivering memorable experiences. We create ambiances that tastefully fit your lifestyles. 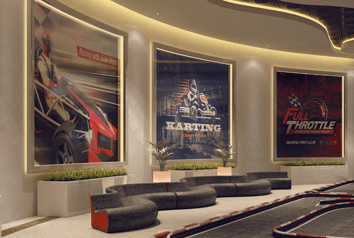 From malls, health-centers, sports complexes, gaming arenas and an exhilarating experience of 3D/5D cinemas that drive your recreational interests. 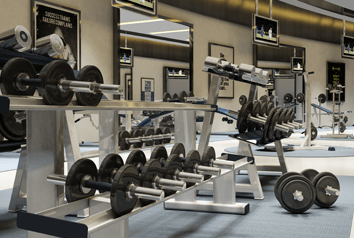 We believe in connecting people through state-of-the-art technology and modern architecture. Venture into the city that never sleeps! Freedom of prayer brings people closer. 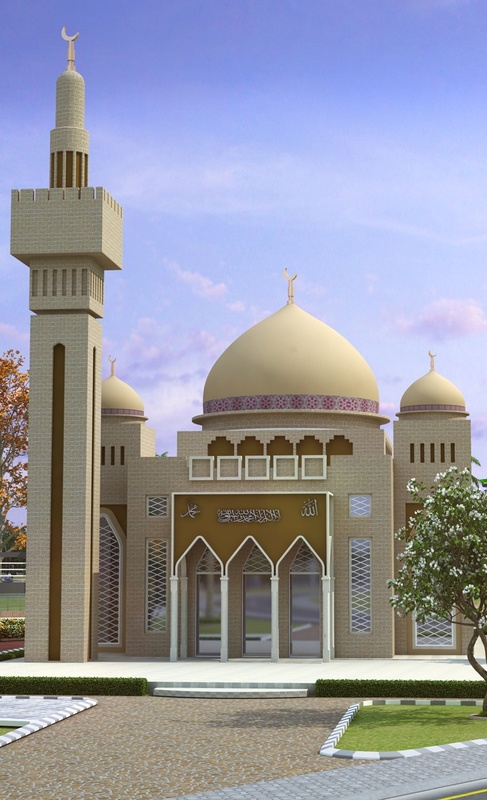 Design and depth of constructing a mosque requires careful planning and precise execution. 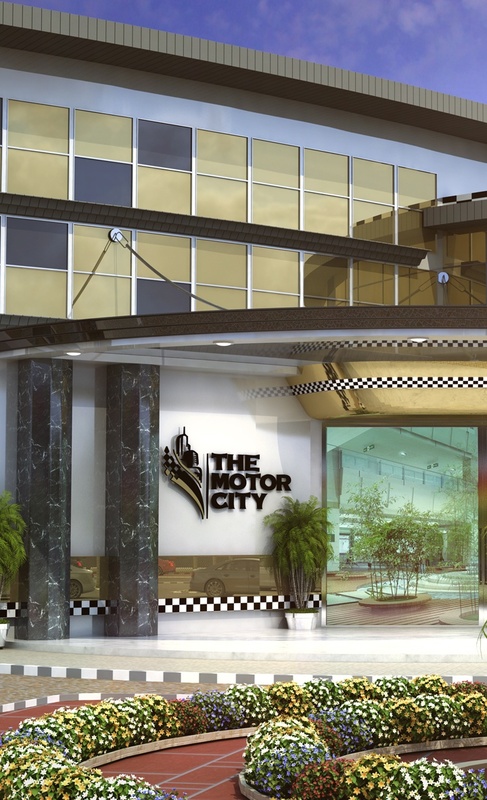 Motor City drives its ethics and values from property development of essential importance. The exteriors speaks of a sacred temple with domes and tall erect infrastructure to denote stability and its summit standing. Health centers are envisioned as a development that feeds the healthcare system stability. Mega complexes are a tad bit complex itself if you want to entail futuristic attributes and catering to modern-man’s mindset. Working alongside a conglomerate of sheer prowess of renowned architects, these infrastructures speak for themselves depicting luxury experience and premium ambience. Motor City’s landmarks are embroidered with a touch of innovation and forefront development. Health comes first. Motor City’s hospitable nature never ceases to serve you. 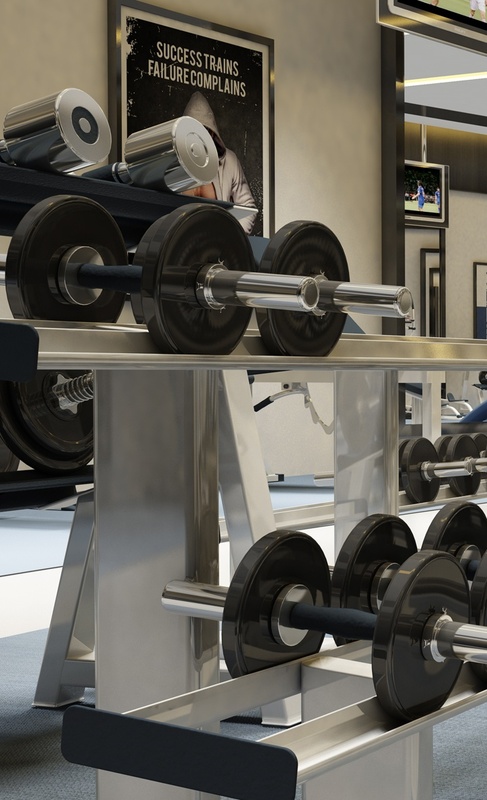 State-of-the-art medical equipment and modern facilities to ensure your health comes first. Motor City’s living standards are paramount and it’s only necessary to give the fullest living experience. Crossing horizons with innovation when it comes to architectural finesse. 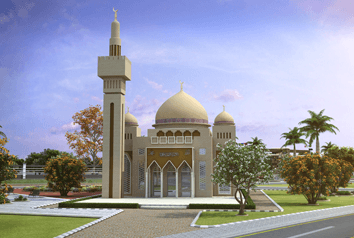 This project entails the construction of conference center which will act as a brilliant pedestal for holding automobile seminars, educational summits and informative conventions. When inspirations meets architectural craftsmanship, masterpieces take shape. 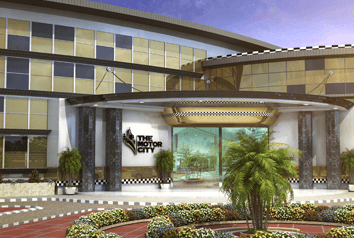 Built with the exterior of lavish outlook and superior class, Motor City will give careful attention to building innovation with luxury lifestyle.